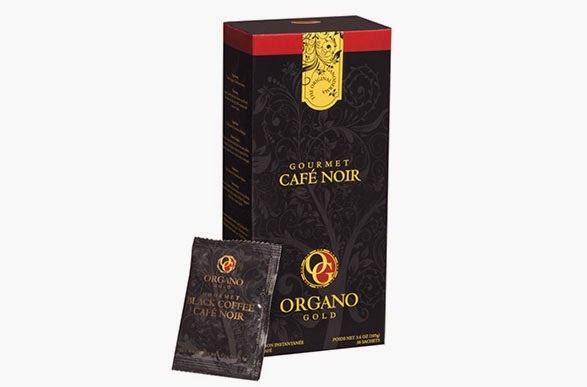 Product Review: Organo Gold coffee. Sorry about this late post, network don show me sometin. Here's a product i would love you to know about. Y'all know i'm a coffee lover/addict Hehehe! I hardly go 24 hours without coffee. I even carry it in my travel cup when i'm on the road. Great taste! It has that rich, deep dark coffee taste. Curbs appetite, which is great for weight loss. Low calorie per portion; 47 calories. 0.9g of sugar. Lightens my mood and keeps me active for hours. Has a great and satisfying coffee taste. Its too expensive. I think I can get good coffee for way way less. It sells for N4000-N5000 depending on where you buy from. I think it contains too much product per sachet. I divide each sachet into 2 each time. Warning: This is a pretty strong coffee, so start small. Divide the quantity and work it up till you get used to it. I have since been on the Black coffee I totally love it. I take a small cup before my workout sometimes. I will try the 'Cafe Mocha' soon, will let you know. You will find Organo gold products in many pharmacies and mega stores. Cheliz' rating: 4 Thumbs up!!! Have you tried this product? Please share your experience with us. Enjoy and God bless. yes! I know that one. Very sugary. Hahahaha! It is expensive o, Amanda, no be say you talk. Thanks dear. yea, right now am on Organo gold Cofee and am loving every bit of it. give me that great feel and if by chance it helps weight loss then great. Hi Grace. It should if you are on a clean and healthy diet. Best of luck.